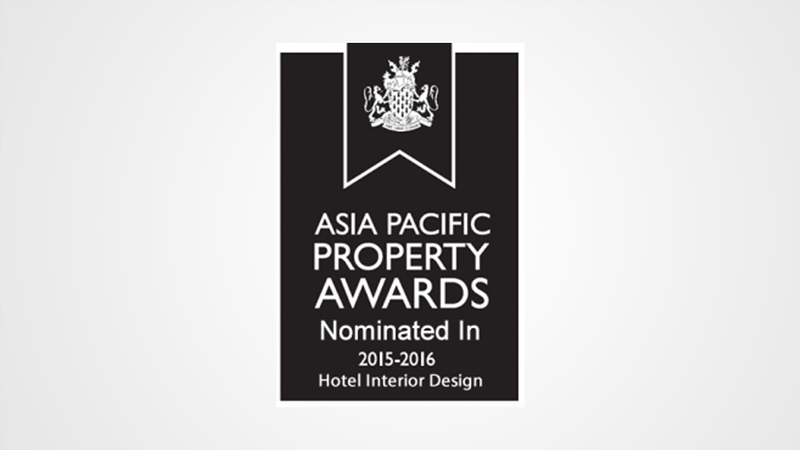 Lahore: Amer Adnan Associates, Pakistan’s one of the renowned architectural and interior designing firms has reserved a slot among the top three nominees of Asia Pacific Property Awards 2015, in the category of Best Hotel Interior Designing. Although, the company has accomplished various major interior designing ventures within and outside of Pakistan but its recently completed epic project of ‘Royaute Luxury Suites and Hotels, made it stand among the top three contestants of this International Property Award. The artistic interior of this luxurious hotel, speaks high of the artwork done by the professionals of Amer Adnan Associates. Having an Asian inspired mood, the hotel is located on the M.M Alam road – the metropolitan area of Lahore. The major interior designing work of Royaute Luxury Suites & Hotel, includes – flooring, false ceilings, unique color scheming, feature walls and furniture selection. Other key items, which enrich the architectural features with exclusive interior designing ideas include – double height wall behind the staircase that is decorated with slate stone of rough cut edges. In this rough slate wall the focal point is the five-petal design, made from backlit acrylic sheet, indicating the hotel logo in a stylish way. 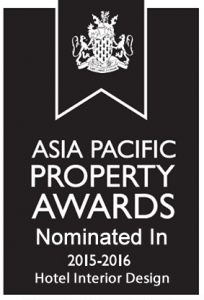 The official announcement of Asia Pacific Award winners 2015, will be made in the much-awaited Award Ceremony, which is to be organized on 7th and 8th May 2015, at the Shangri-La Hotel, Kuala Lampur. The Asia Pacific Awards Summit and Awards Gala is expected to receive participants from all across the globe.